Planning a cookout is one of the best ways to gather friends in the summertime. Accent your picnic table with these utensil holders that are both festive and fun. As evening comes light up your own style of outdoor lantern. Have you played enough croquet already this summer? 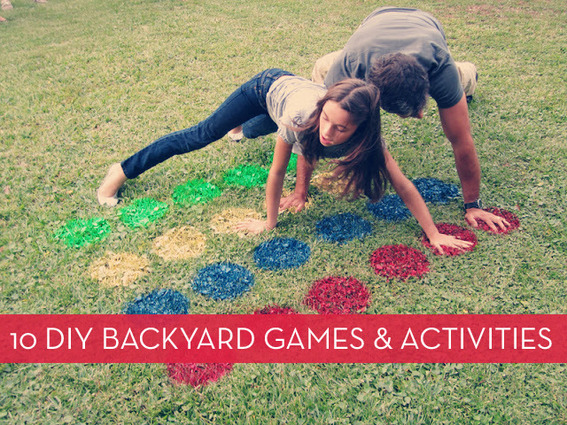 Try out some of these lawn games to liven up everyone’s competitive spirit. If you really just want to relax with a good book and a glass of lemonade, check out this hammock for the backyard. Is work around the house a better way for you to relax during summer months? Here are a few fun crafts to keep you organized and on task. Finally, if you’ve got a green thumb, check out these simple, homemade plant markers when it’s too hot to get out and pull weeds. Speaking of times when it’s too hot to get outside, keep cabin fever at bay with a few of these ideas. 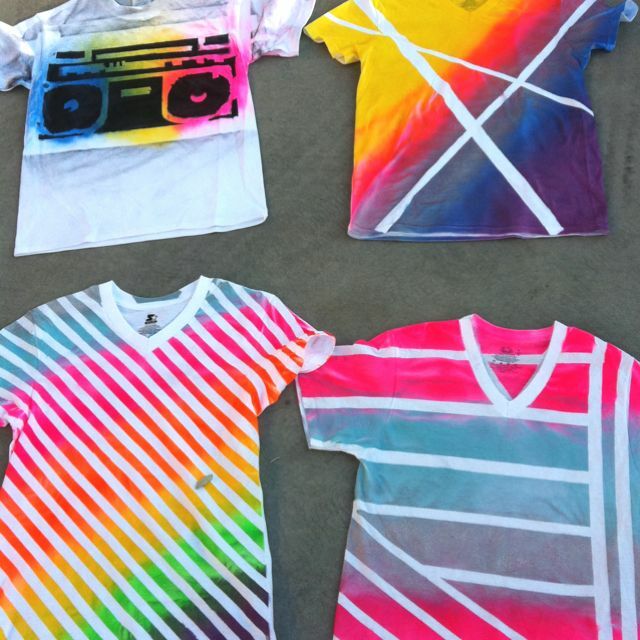 Take tie-dye to the next level with a simple roll of masking tape. A can of blackboard paint can also provide hours of fun and creative crafts. For summer fun without any cleanup, check out these printable pages. All you need are crayons and markers to let your kids dive in! Or get them outside with these cool bars of ice chalk. Adults like craft time too, right? Tie-dye till your heart is content with this variation on t-shirt decorating. Make an ink blot tote to match! If you’re up for a new challenge, try making your own stained glass. Or who couldn’t use another wreath to hang on the front door and celebrate the season? These crafts are just a place to start. Look at a few more ideas here. What will you create this summer?